Sign up to receive 15% off your bill. We are currently offering a special introductory offer which applies to new subscribers of our mailing list. Subscribe below to receive your 15% off voucher immediately. * Information given will not be shared with third parties. Subscribe below to receive exclusive offers and discounts! 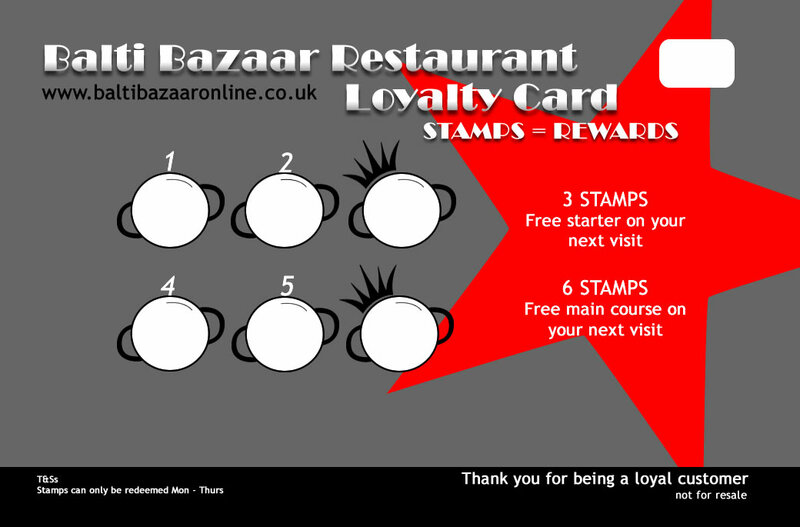 Our Loyalty cards can be collected from the Restaurant and are simple to use. Just get a stamp every time you visit and earn your way to a FREE main course! 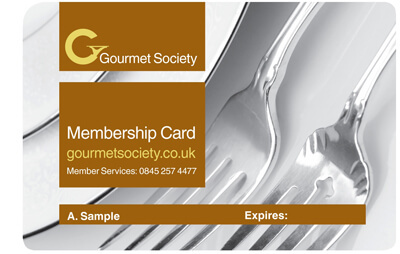 Book a table in advance, mentioning your Gourmet Society card. Enjoy your meal, present the card or digital dining card on the app when you come to pay and get the discount! 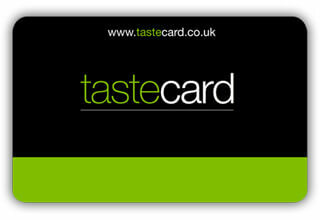 We also accept Taste Cards which gives customers 2 for 1 on starters and mains. Discount is not available on Bank Holidays or Celebration Days. These include New Year’s Eve, Valentine’s Day, Mothering Sunday and Father’s Day etc.